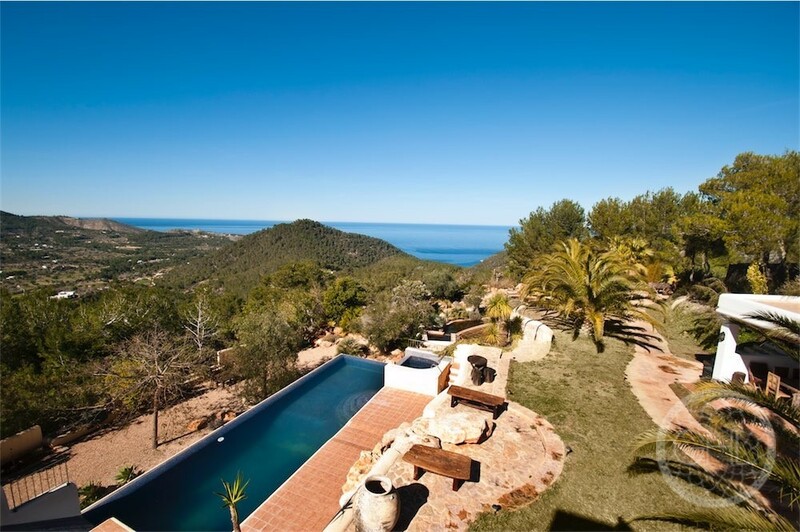 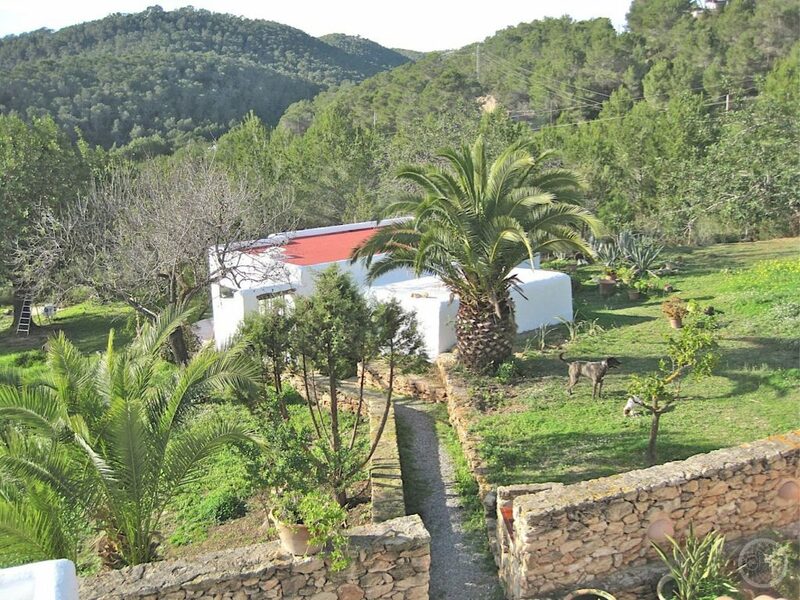 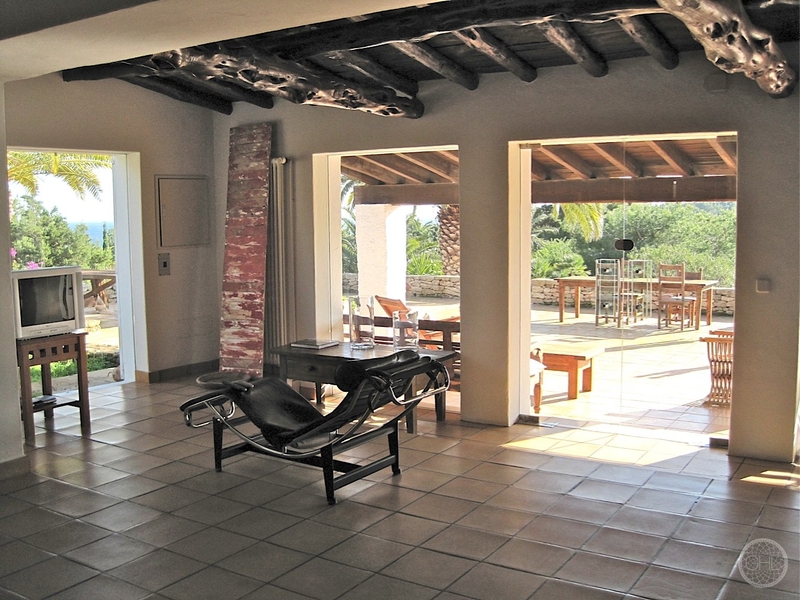 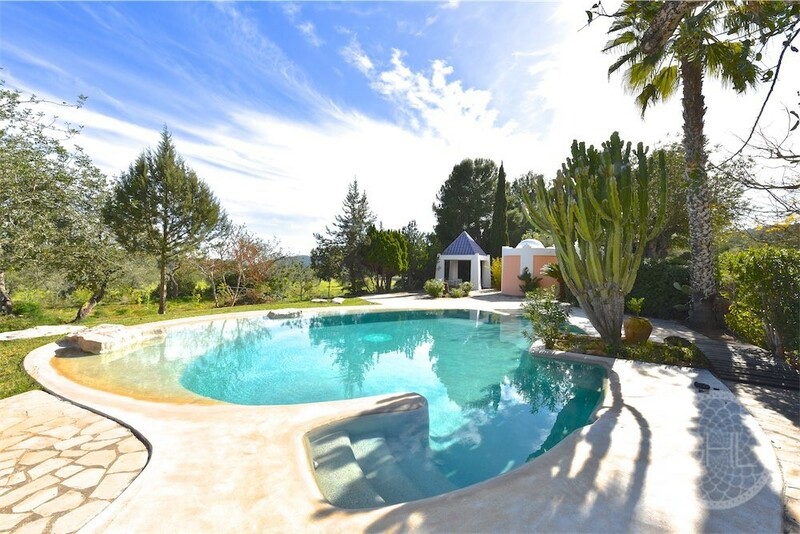 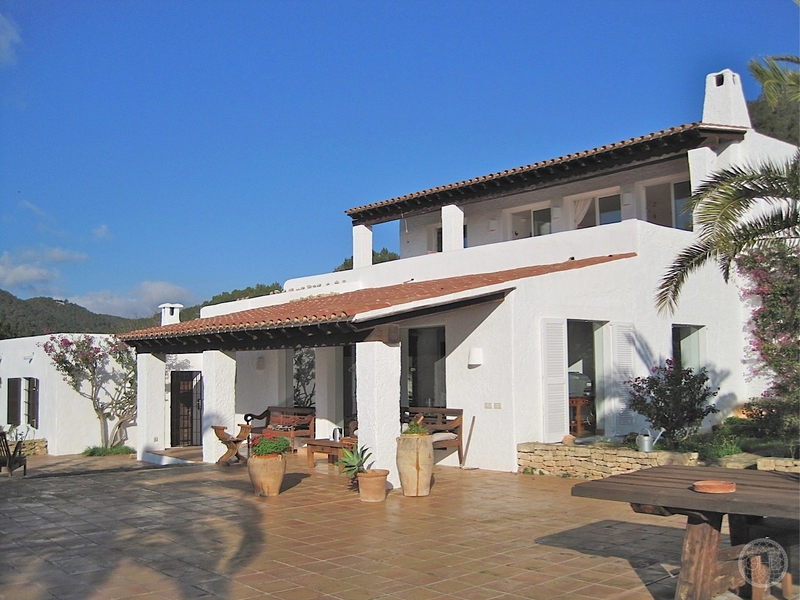 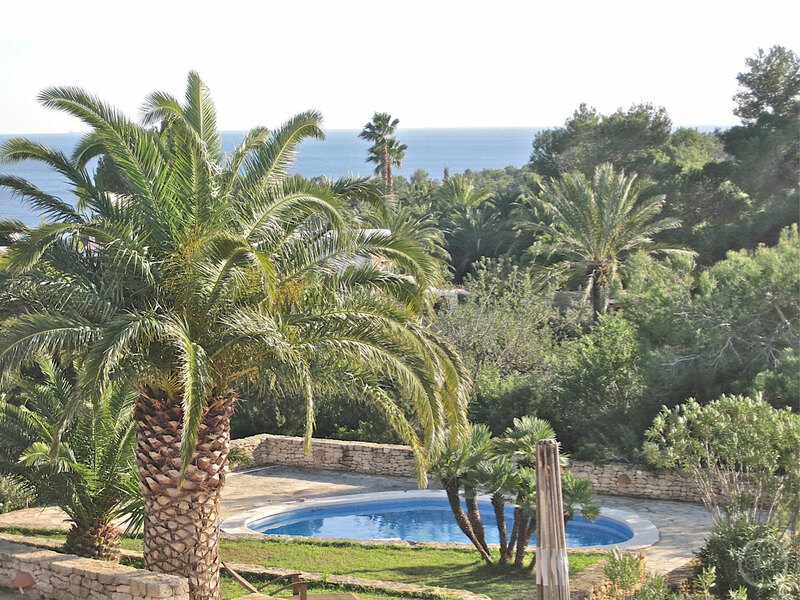 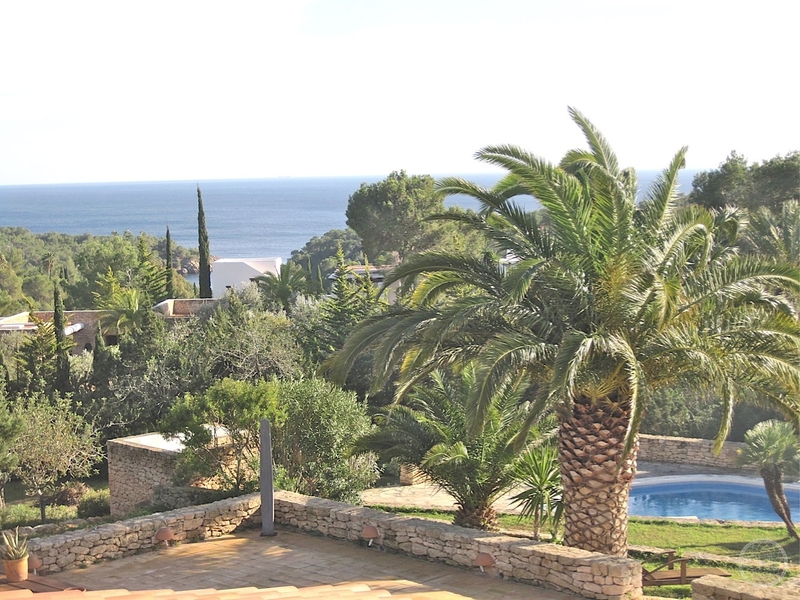 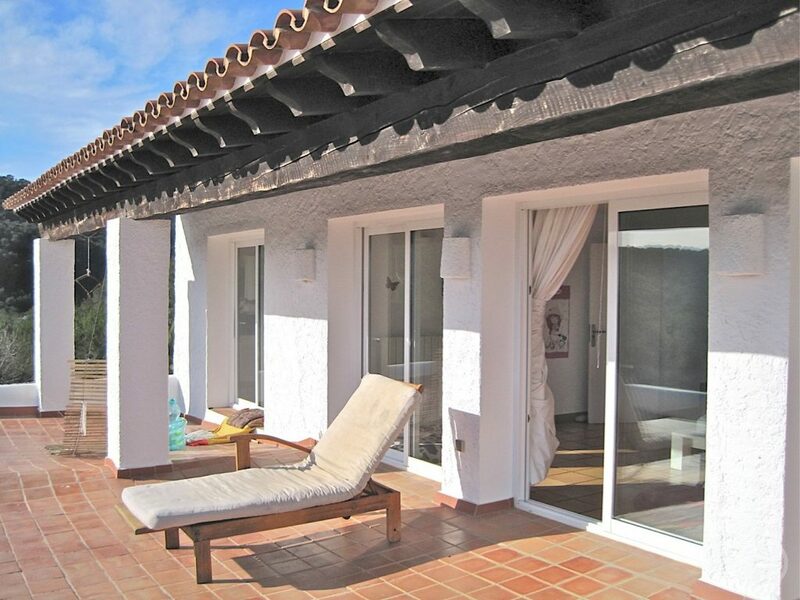 This property has been lovingly restored by the current owners, as it was once a run-down finca. 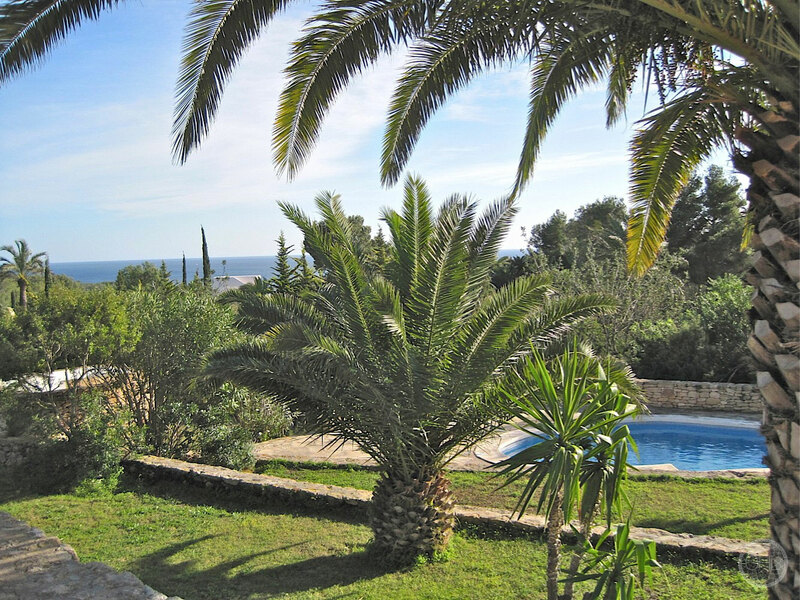 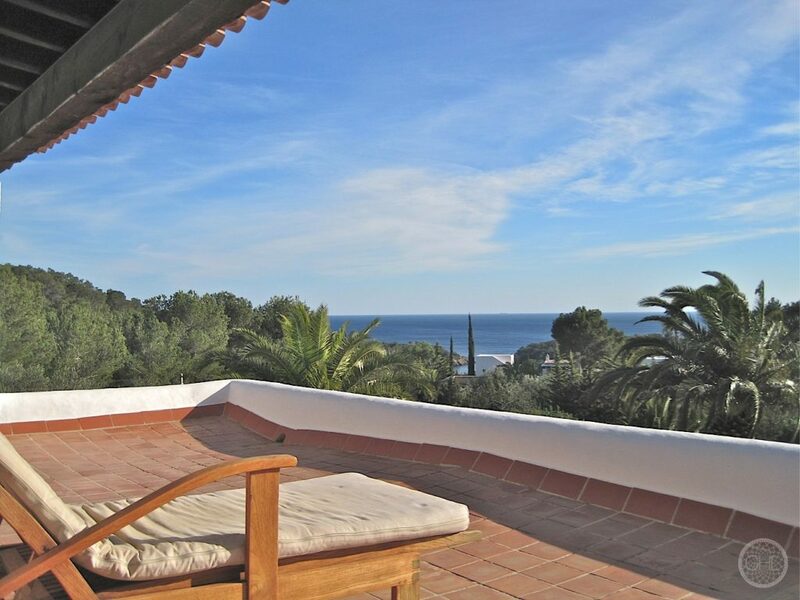 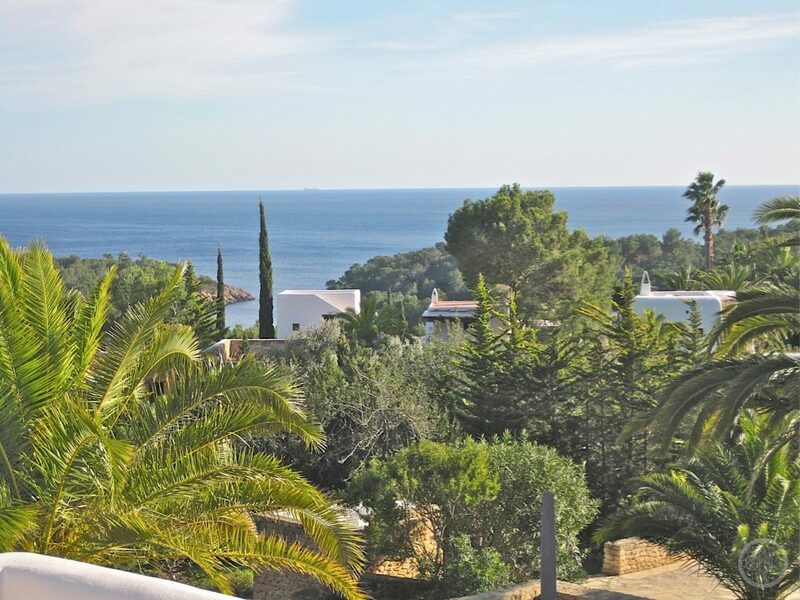 It is located in the green hills of San Carlos and benefits from great views to the charming bay of Cala Mastella, which is a short walk away. 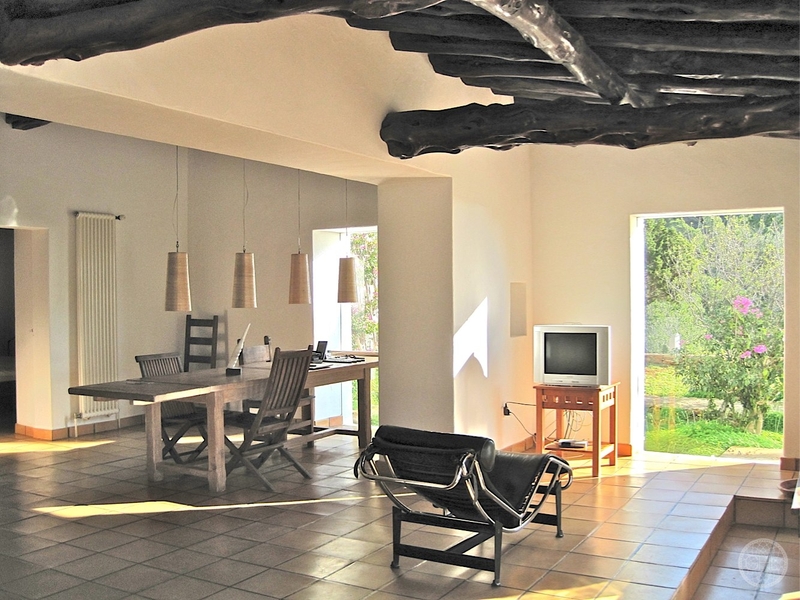 In the main house there are three bedrooms with corresponding bathrooms. 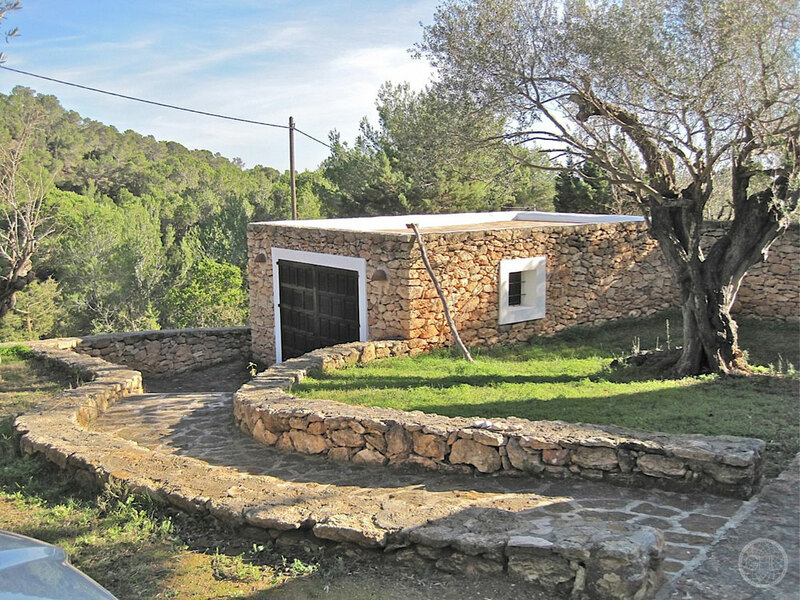 There is an independent building which could be used as two further bedrooms or just as one with a sitting room. 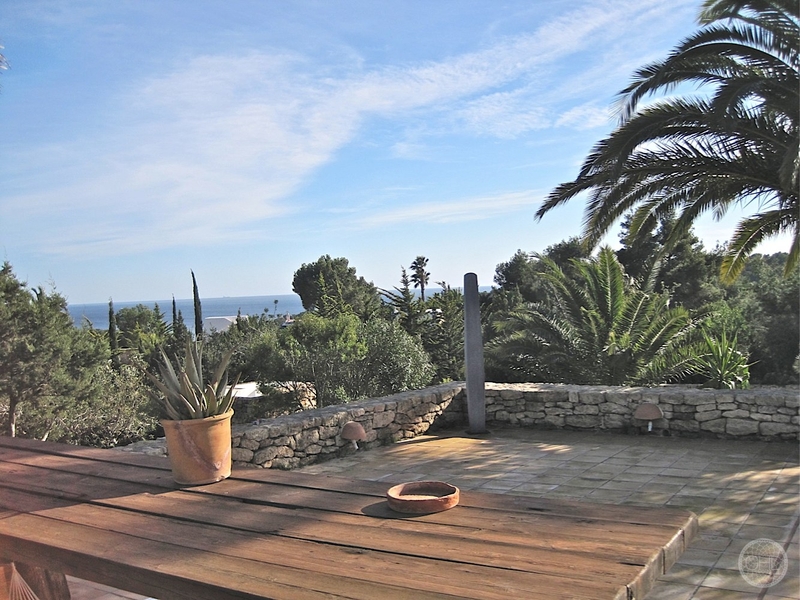 The southern orientation allows for all-year sun and enjoyment!